Silver Spring Personal Injury Attorney | Ofori Law Firm, LLC. To us, you're like family, so you will get the one-on-one attention you deserve. Founded in 1997, G.A. Sarpong & Co is a law firm with a reputation for providing the highest quality, result-driven legal services to corporate and individual clients in Ghana. The firm’s clients include: financial institutions, businesses, international organizations and Ghanaians living abroad who need legal services or representation in Ghana. The firm is located in the commercial center of Accra, Ghana but represents clients in any court in Ghana in any legal matter. 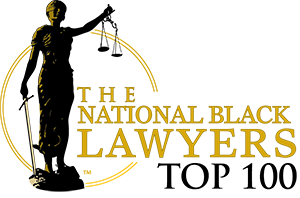 You may contact us through our North America representative, Ofori Law Firm, LLC. We offer legal services for a wide range of practices areas and are ready to help you! What's Different About Our Firm? 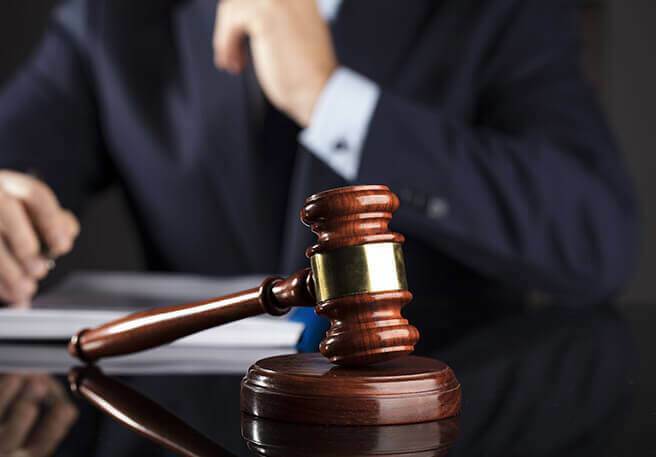 If you have been injured from the negligent act of another or wrong doing of another, Ofori Law Firm, LLC, can help you build a strong case and help get compensation for your injuries. Real Estate law is much more intricate than you probably realize. Our experience can become an investment for you. The stakes are inevitably high, and the outcomes can determine your financial well being for decades to come. Real Estate Department handles all manner of diverse issues that arise during real estate transactions. We represent owners and tenants. We understand the intricacies of commercial and residential property sales, purchases and financing and the leasing of commercial space and residential property. Our Firm will represent purchasers and sellers of all types of property, including office buildings, apartment buildings, shopping centers, hotels, marinas and land for commercial and residential development. Whether you are purchasing your first home, upgrading to a larger home, or selling your “empty nest”, buying a home should be an exciting and rewarding experience. For those seeking residential real estate advice, the Ofori Law Firm can help you take the mystery out of buying real estate in Maryland, and make certain that you have enough information to make informed decisions about your purchase. Mr. Ofori is well versed with the laws and regulations governing real estate transactions in the State of Maryland, and his advice can help ease concerns associated with real estate transactions. In order to pass the title of a property, a deed with a proper description of the land must be executed and delivered. This is where you need a real estate lawyer. The federal and state government real estate transactions by having passed statutes and common laws to regulate how titles pass from owner to owner. A real estate lawyer can help you with the day-to-day specifics of ownership transaction and other aspects and concerns of real estate. Please call today to schedule a consultation - (301) 592-8818.